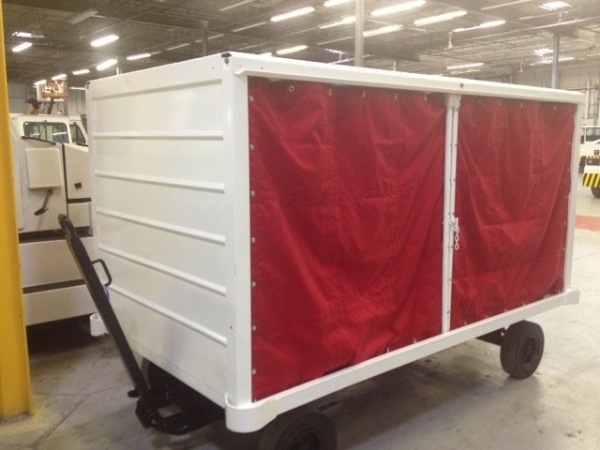 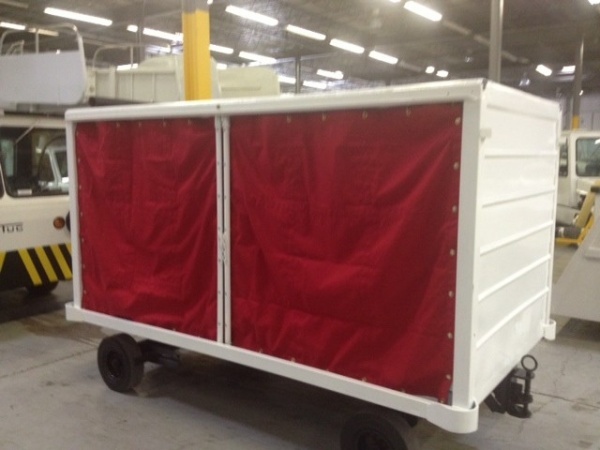 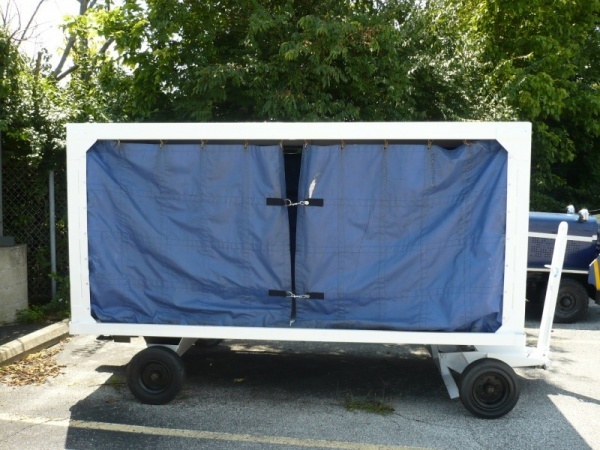 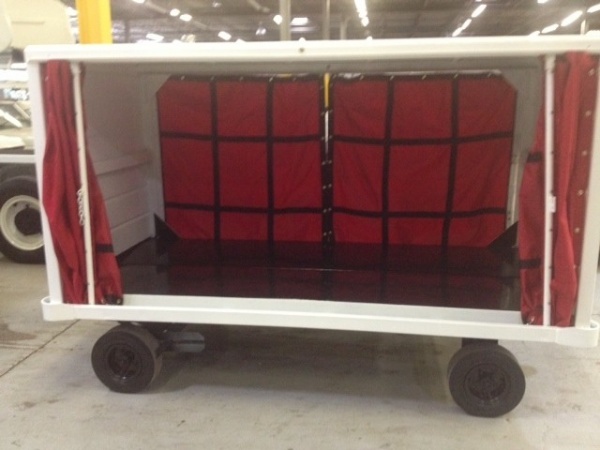 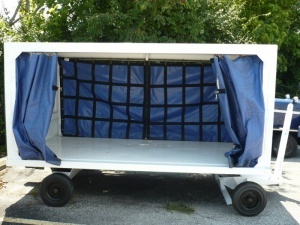 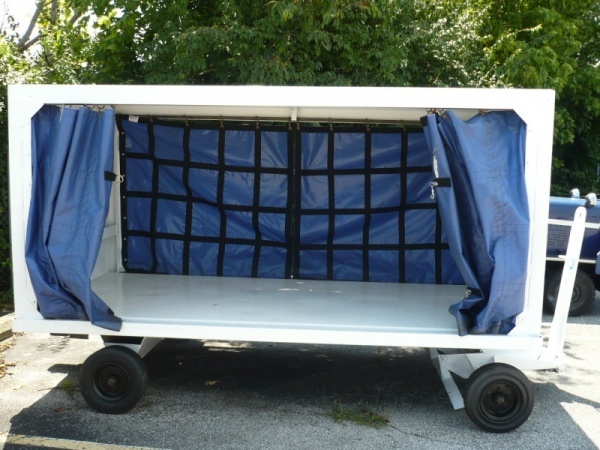 We have several used single sided baggage/ material carts in stock. These can be painted to customer specification if required. 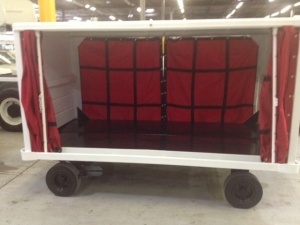 Please contact us for details and current quantities.